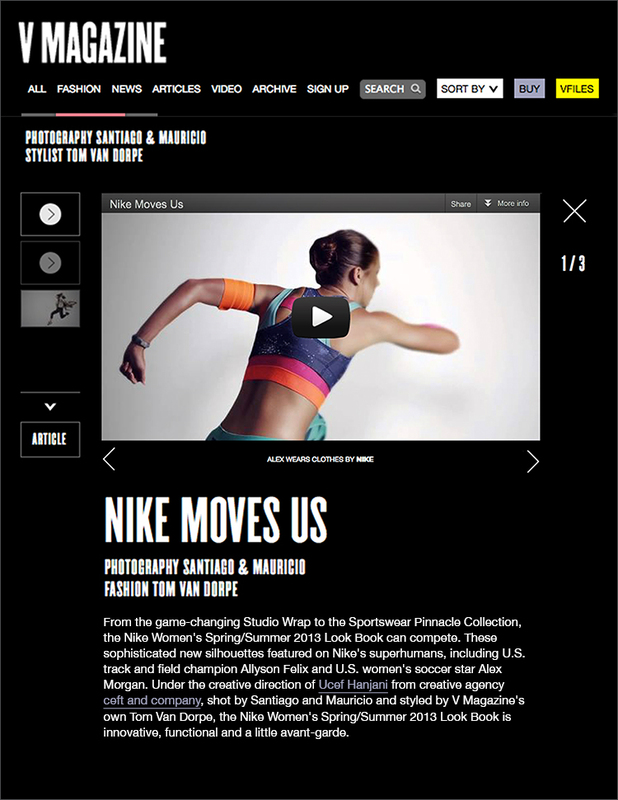 ceft and company engaged with renowned photographers santiago and mauricio for this stunning nike women’s project. featured here in v magazine, the lookbook featured olympians modeling the new line of sportswear. view all work related to this project.